Murano glass industry is centuries old. 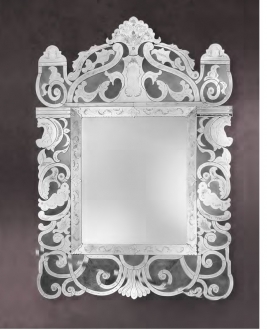 Its antiquity is its uniqueness. The incredibly beautiful glass objects that are produced in Murano is a class of their o wn, as it is next to impossible to replicate them. 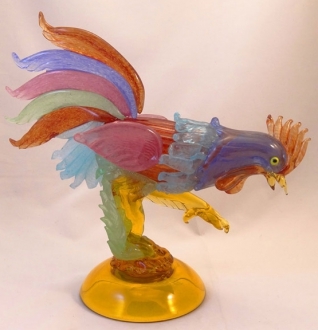 While the Murano glass articles are greatly admired all over the world, the Murano glass animals are treasured by the collectors. 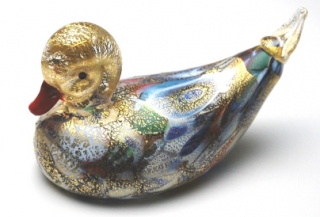 The Murano glass maestros have a unique skill in duplicating the animal world in the most meticulous way. Their candid postures often make these glass animals adorable. 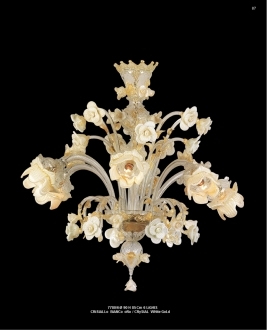 The minute details of their morphology are duplicated with great care and panache by the great masters of Murano. 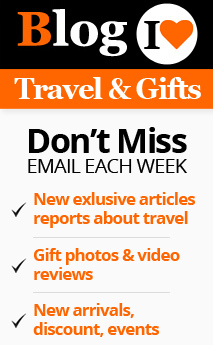 They use the traditional techniques like calcedonia, murrine etc. to fabricate these figurines, besides the clear glass miniatures. Each of these glass creatures is handmade individually. This gives them incredible perfection, as the artist’s concentration on the individual pieces is undivided while he is on the work. 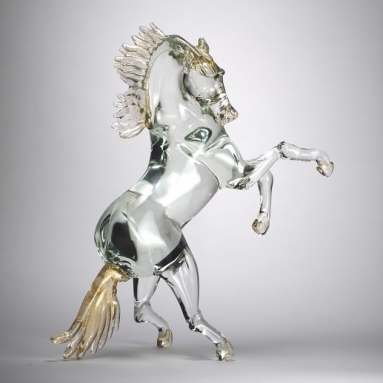 That explains the precision that is evident in these glass animals. The artist’s minute observation of the creatures often takes shape to form extremely life-like forms. 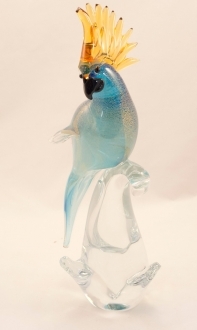 Murano glass birds are exquisite creations. The birds are depicted with their characteristic stances which are often great ly enticing. 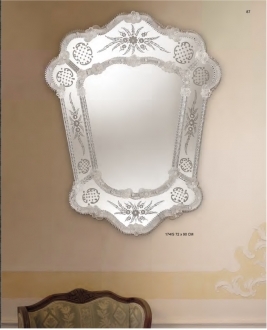 The colors used by the artisans make them exotic and delicate at the same time. The birds are portrayed both singly and in pairs. 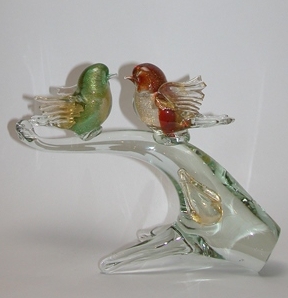 The highly alluring bird couples romancing on sparkling clear glass twigs are enough to create delicious romantic waves in lovers. That is why they are considered to be some of the most suitable love-gifts. The animals like the horses and elephants come alive in the hands of the Murano glass artisans with all their wild splendor. 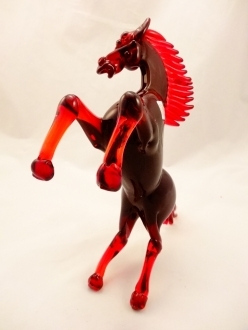 The Murano glass horse figurines which are often portrayed in an untamed wild stance can bring in a gush of raw energy into your r ooms. Even if it is only the bust, the staring eyes, flaring nostrils and flowing mane create ripples of primitive vigor in the ambience. muscle power because of their unique striations that imitate muscle structu re. The murrine objects generate an extremely vibrant and frolicking atmosphere in the surroundings. 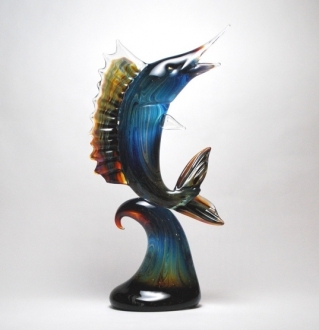 When it comes to the Murano glass fish figurines, these extremely active creatures of the water are captured by the Murano artists in amazingly mobile postures. They are either in the process of swimming or riding the waves. In both cases the Murano experts are able to freeze the creatures in the most dynamic postures. Height: 90 cm" Length: 72 cm"
Height: 267 cm" Length: 190 cm"